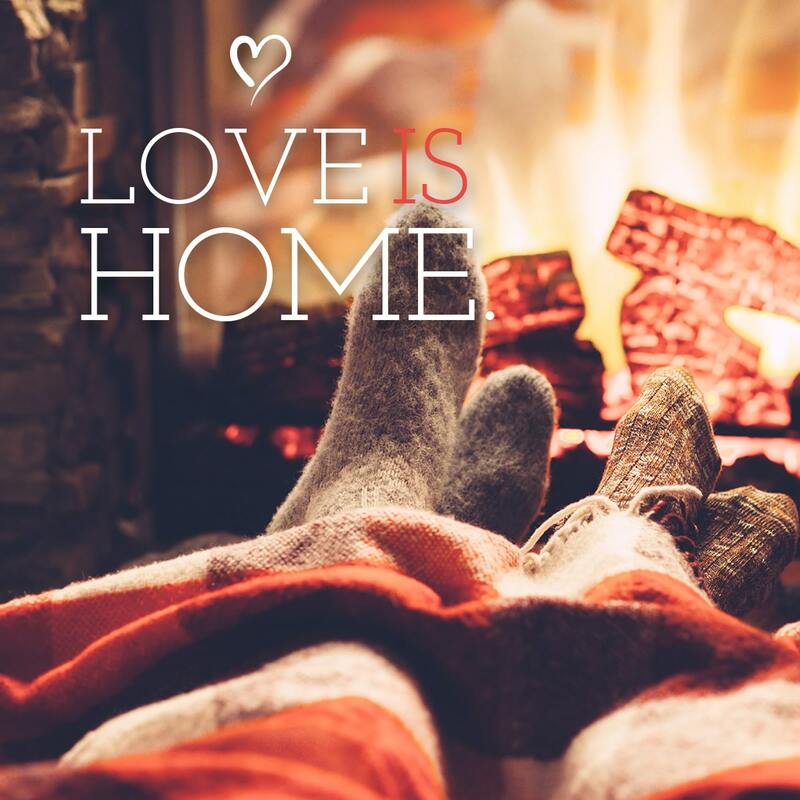 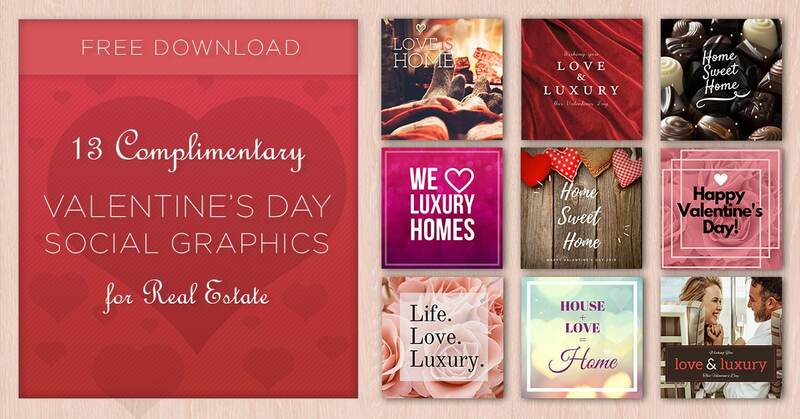 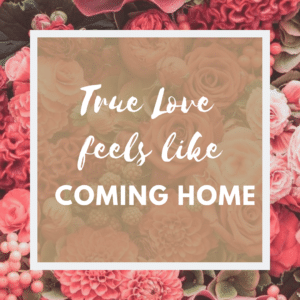 Love is in the air, so house about spreading the love this Valentine’s Day with these complementary social graphics. 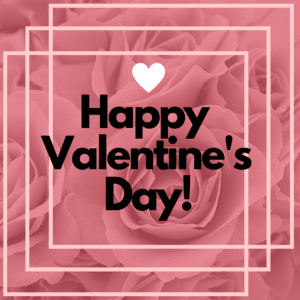 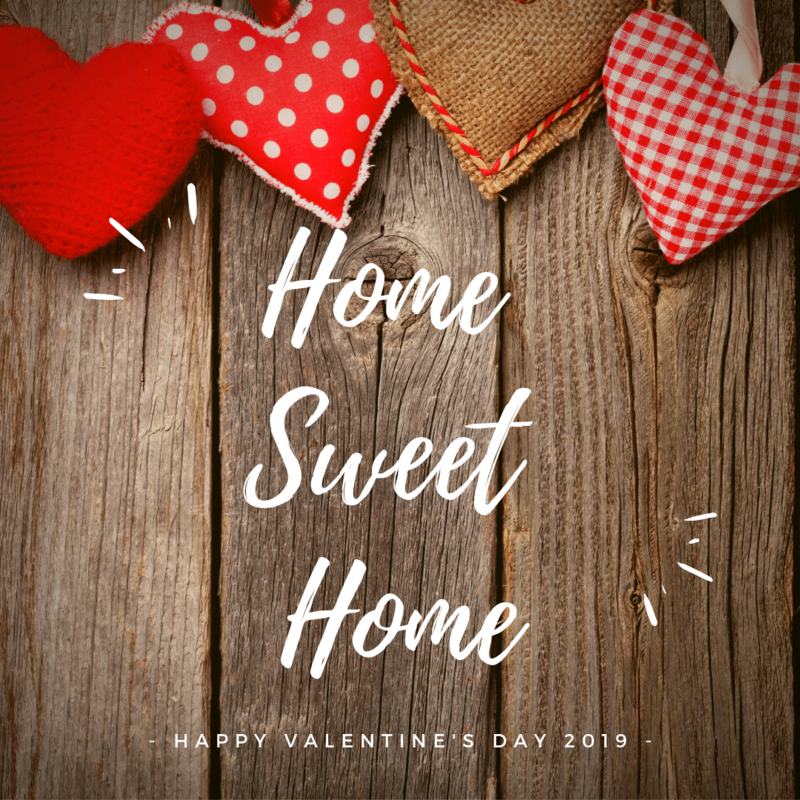 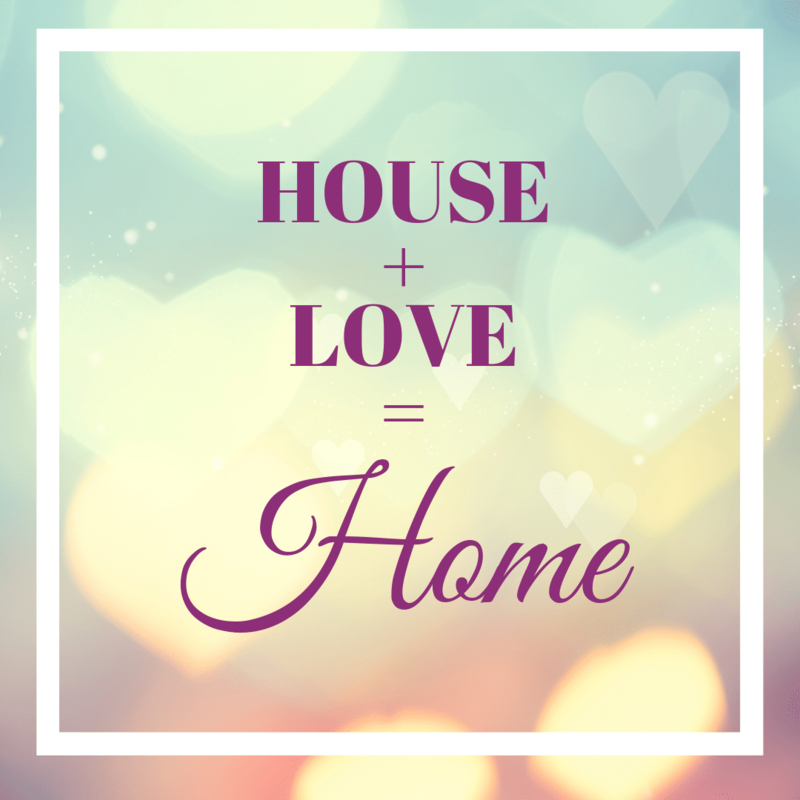 What better way to celebrate this romantic holiday than to share your love for real estate! 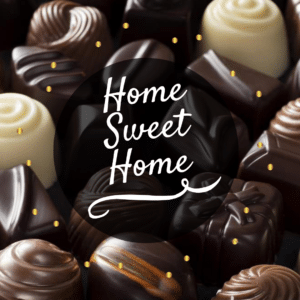 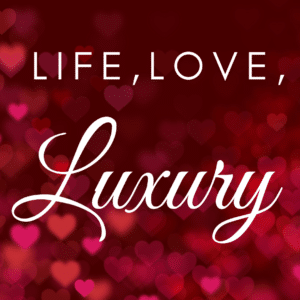 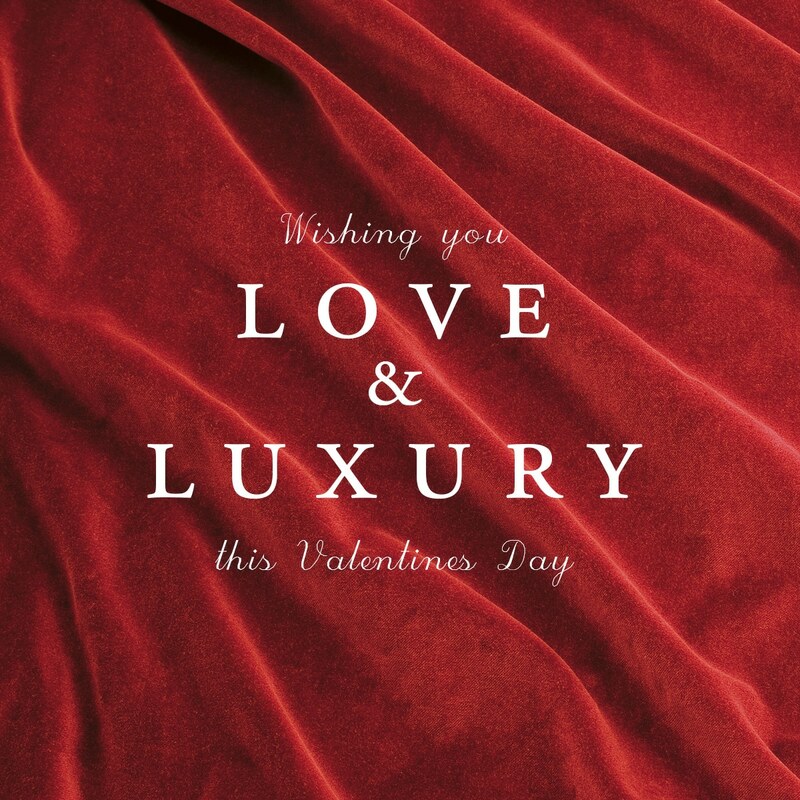 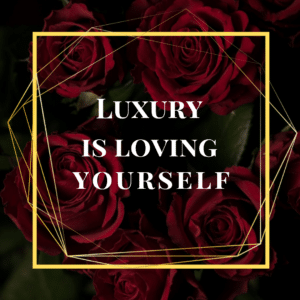 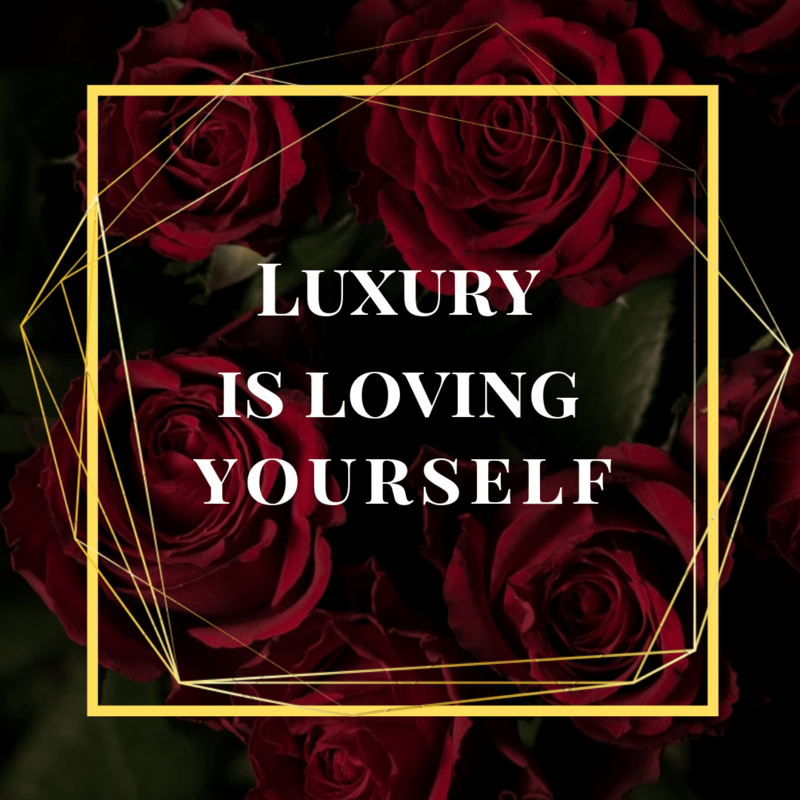 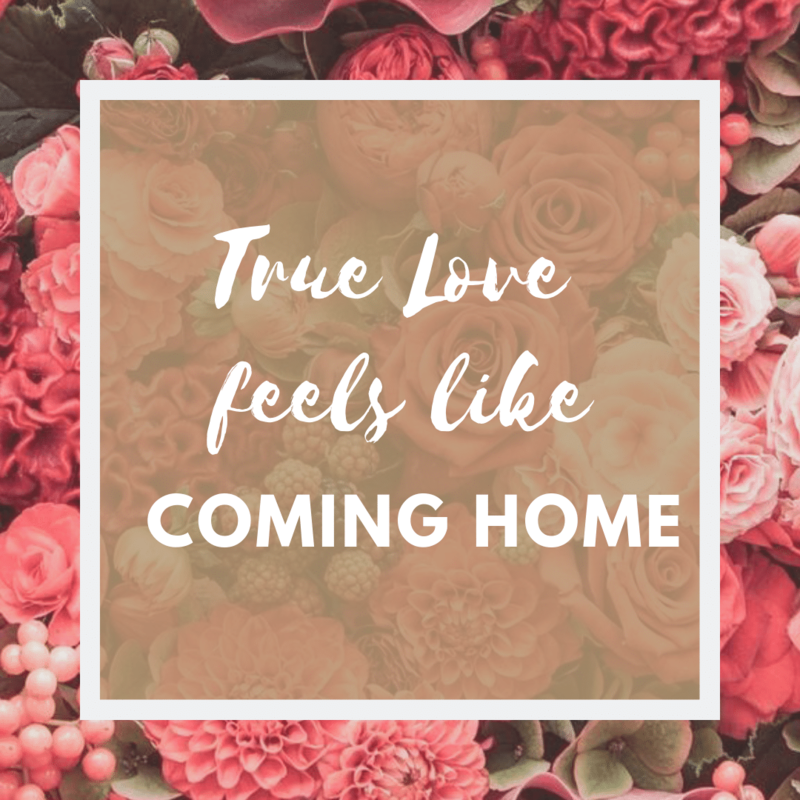 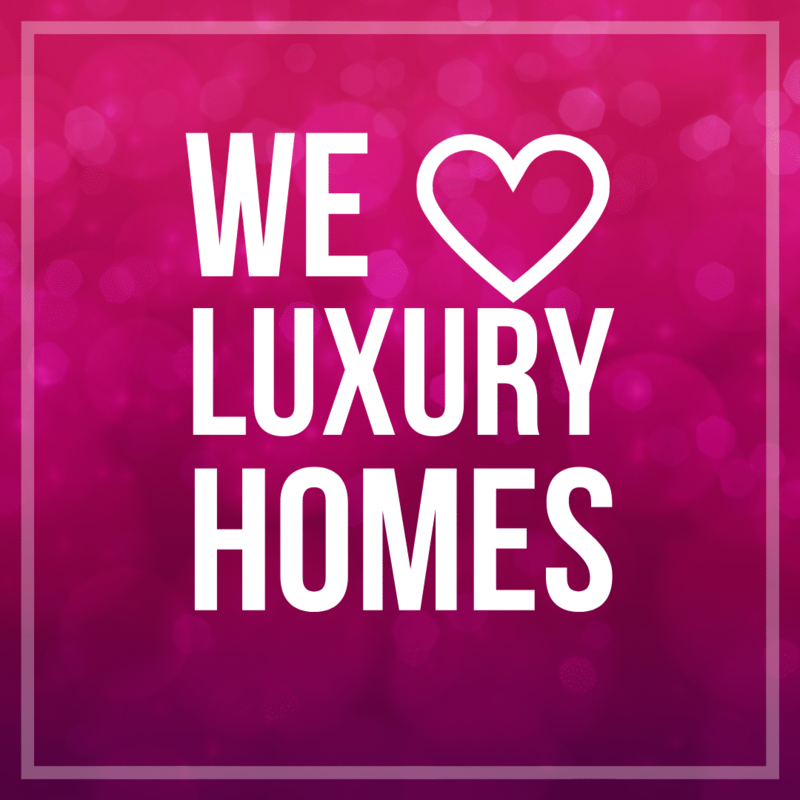 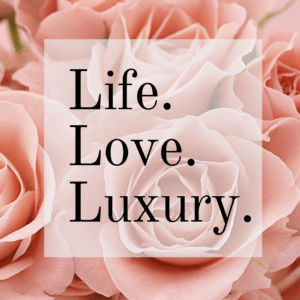 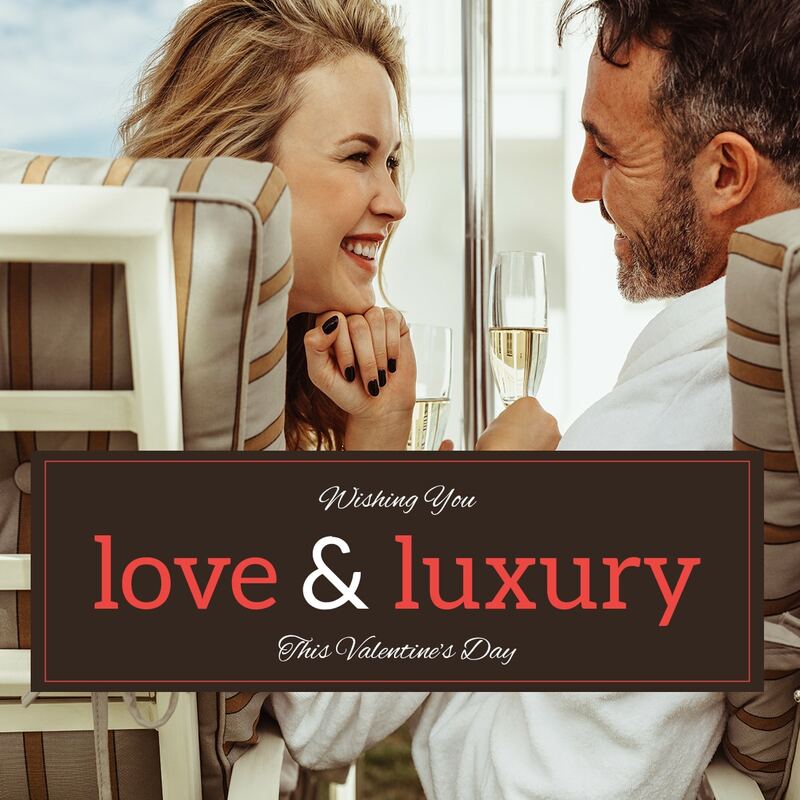 The set comes with twelve distinctive Luxury Real Estate Marketing messages each containing Valentine themed background and luxe aesthetic. 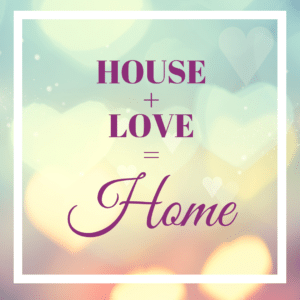 Download and share them for free! Sellers will surely fall in love with your elite marketing program. Click on the graphic you’d like to use in the grid below. 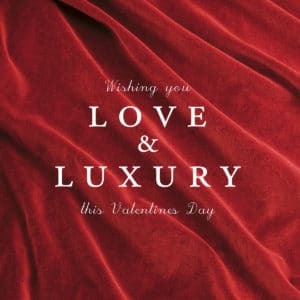 Then right-click and select “save as” to save the graphic on your computer!